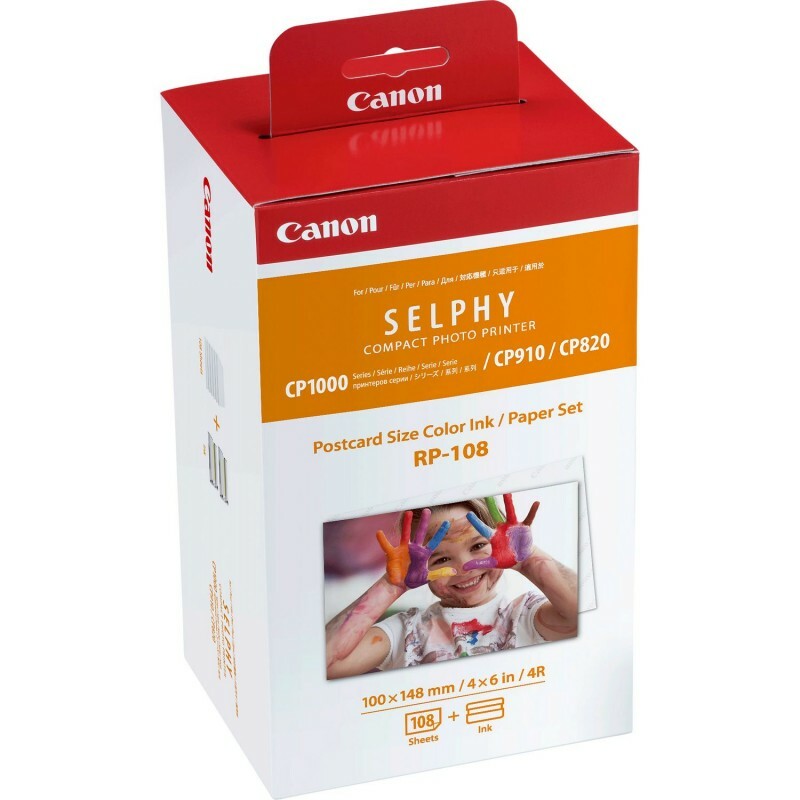 It's easy to share your pictures with SELPHY, thanks to Canon's intelligent technologies and user-friendly design. 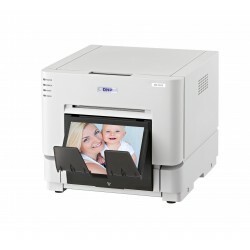 A SELPHY Compact Photo Printer lets you create beautiful, long-lasting prints in seconds from photos captured with a range of devices. The RP-108IN Color Ink And Paper Set from Canon is a special package that includes both paper and ink. 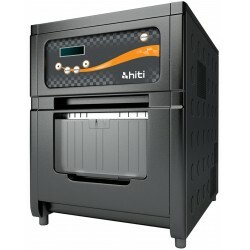 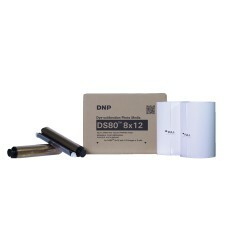 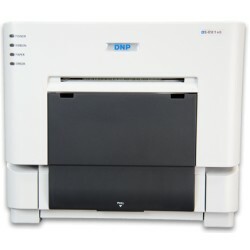 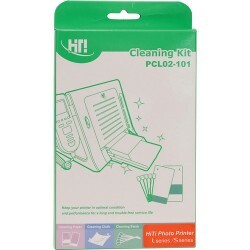 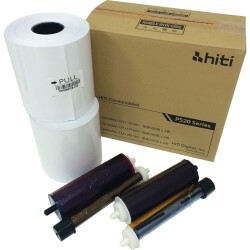 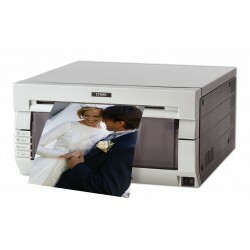 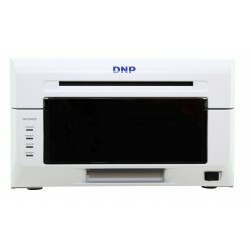 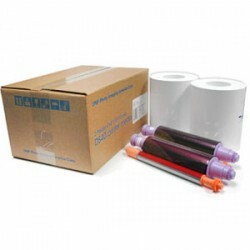 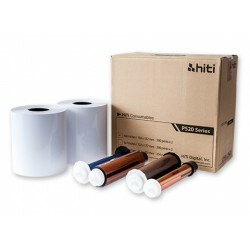 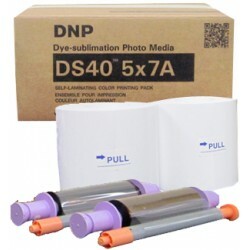 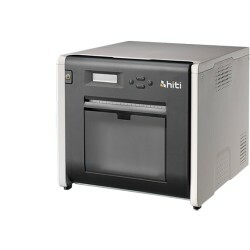 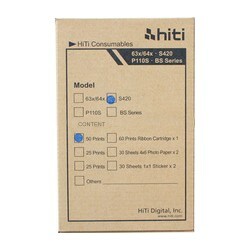 Use this special kit to economically print up to (108) 4 x 6" colour photos. 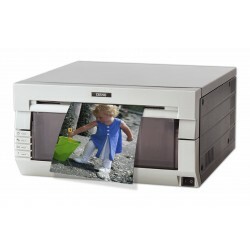 Because the paper stock is pre-cut, you simply print your photos and they are ready for viewing and sharing. 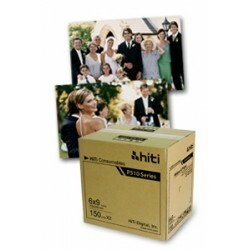 RP-108 standard postcard-size prints. 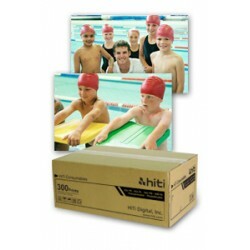 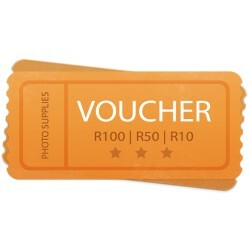 This 100 x 148mm (4x6”) print size is used commonly in albums and photo frames. - Compatible with all Canon Selphy CP series printers. 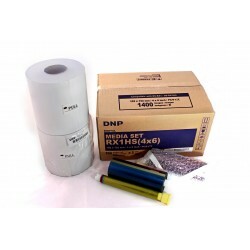 Pack consists of 108 sheets of photo paper and enough ink to cover over 108 prints.